The summer holidays are over, you are probably back to work… And already thinking about your next holiday. But there is no reason to wait long! Take this unique opportunity to book a last minute trip for October and benefit from our great deals and special rates! 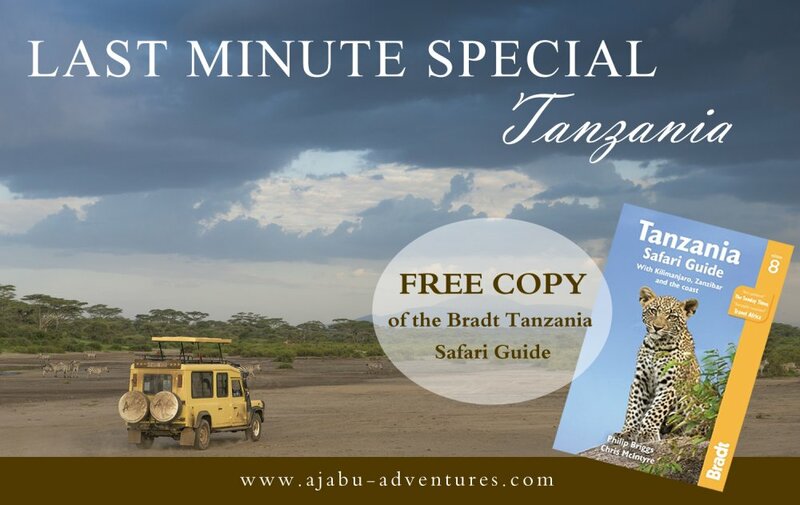 Moreover, every booking will receive a FREE Bradt Tanzania Safari Guide! Required itinerary: create your own! Our team of Tanzania experts are ready to assist you where needed. Required accommodation: select the ones that match your style and budget! Whether you wish to stay in midrange lodges, luxury tented camps or exclusive resorts, it is all possible. Required travel date: start whenever you want! As long as it starts in October, you are free to pick the starting date that suits you best. Required duration: anything from 7 days or more! 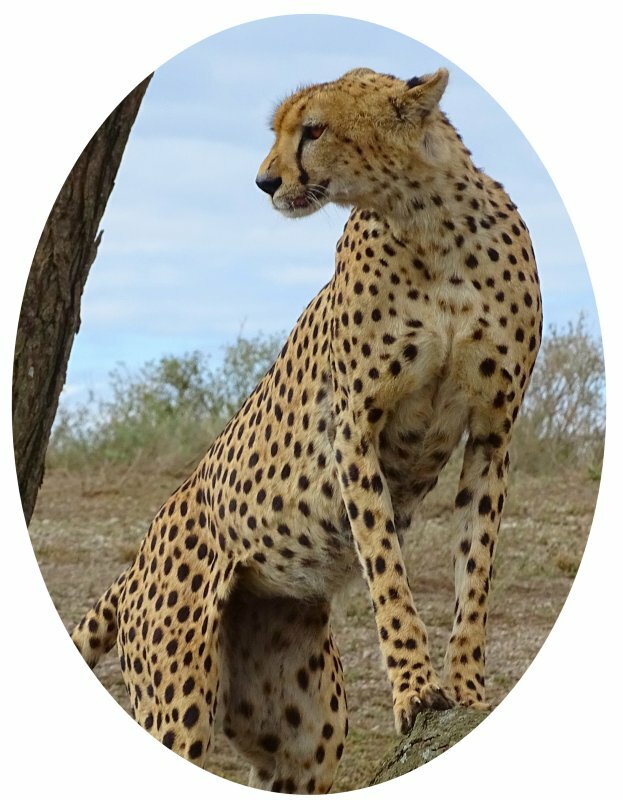 We know Tanzania has a lot to offer and of course we do not want to rush you. Take your time and enjoy! Required travel companion: anyone who can not resist to join you! It’s a private safari so you can choose whom you want to travel with. Family, friends or maybe a colleague? Get in touch with us now to receive a free and personalized safari proposal!